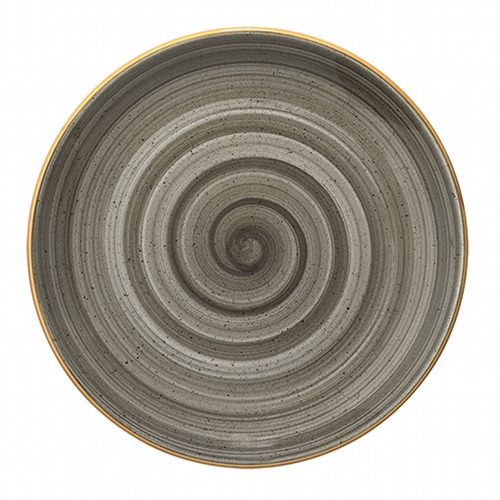 The stunning 'Space' collection of hypnotic swirl plates and bowls from Bonna, in pale grey, are made in Gebze on the Asian side of Turkey. 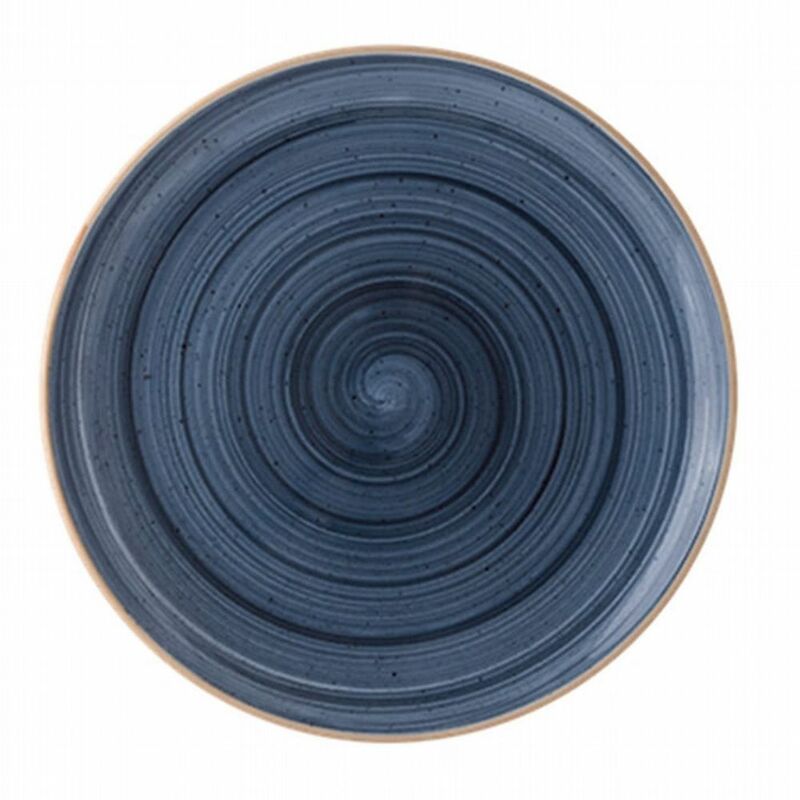 They are absolutely gorgeous with intricate, concentric circles of soft ash tones and the plates have a particularly strong glaze with a high ration of alumina oxide so they are extremely hard wearing as a well as beautiful. The plates (£15) are huge - at 30cm diameter (most dinner plates are 27cm) and the pasta bowls (£19) a generous 28cm with an extra wide rim. Remarkably affordable luxury.